Win an Apple Watch by using the download button below to book a rental car on your Apple device (iPhone, iPad, iPod, Apple Watch). 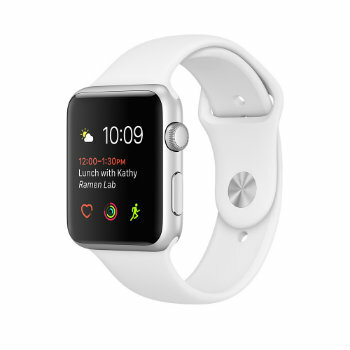 Make sure to follow us on Facebook to see if you are the lucky winner of the Apple Watch. Book on or before the 12th of April, 2017. You must use the App Store button provided below to download the App and make a booking. ONLY confirmed bookings will enter the draw. Winner will be announced on the 19th of April. Winner will be contacted via the customer details supplied in to the winning booking. The Apple Watch Series 2, 38mm will be Silver Aluminium Case with White Sport Band. Open this page on your iOS device and click on the download button to install our App - www.vroomvroomvroom.com.au/vvv-ios/apple-watch/.